This Black and White Grunge Texture Pack is an awesome texture pack with extremely huge high resolution grunge textures that are perfect for tons of different kinds of projects and creative processes and will give you that awesome modern grungy look that everyone is looking for. These black and white grunge texture files are huge, allowing you to be able to use for print work, digital projects, and online work as well, without losing any resolution or looking grainy at all. 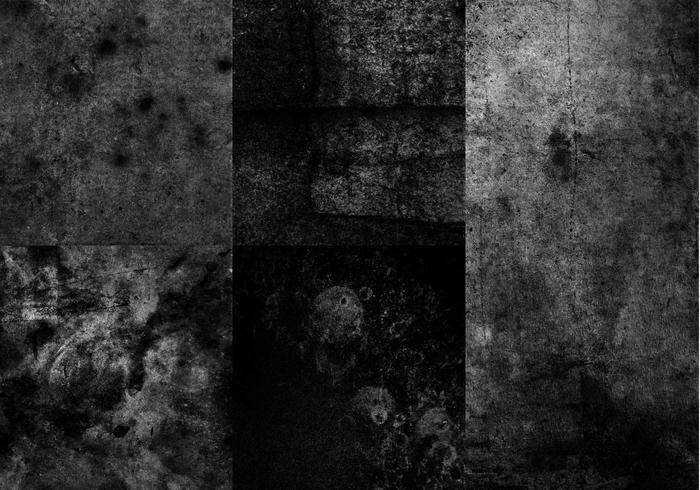 Hurry and download this huge black and white grunge texture pack before it's gone! thank you, i like !